Sources from Bengaluru have stated that AIADMK (Amma) General Secretary VK Sasikala will decide tomorrow the party's stand on the NDA's presidential candidate Ram Nath Kovind, party leader TTV Dhinakaran said after meeting her in jail in Bengaluru. 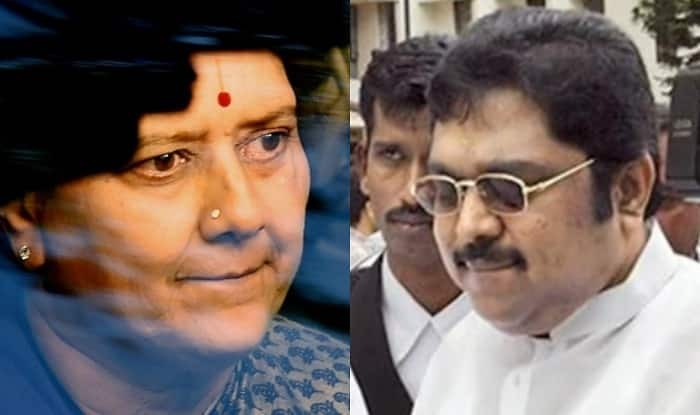 Meanwhile when emerging from the prison after meeting Sasikala, also his aunt, Mr Dhinakaran told reporters, "It will be decided by party's General Secretary Sasikala." Meanwhile on whether the party will support Mr. Kovind, he said, "That also will be decided by general secretary." Moreover it was stated that the Lok Sabha Deputy Speaker M Thambidurai also earlier met Sasikala, lodged at Parapanna Agrahara Prison since her conviction in February in a disproportionate assets case along with her two relatives, VN Sudhakaran and Elavarasi. 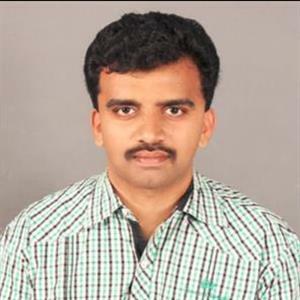 Mr. Thambidurai first met Sasikala and later in the day, Mr Dhinakaran met her, Director General of Prisons HN Satyanarayana Rao said. Mr. Dhinakaran said it was a family meeting and there was no political discussion. Further Mr.Thambidurai termed the meeting as a courtesy call and denied any division in the party. "He had met madam Chinamma. It was a courtesy call. Nothing special in that. Tamilnadu is doing very well. Party stands united. There is no division. We all follow Amma's (J Jayalalitha) legacy".